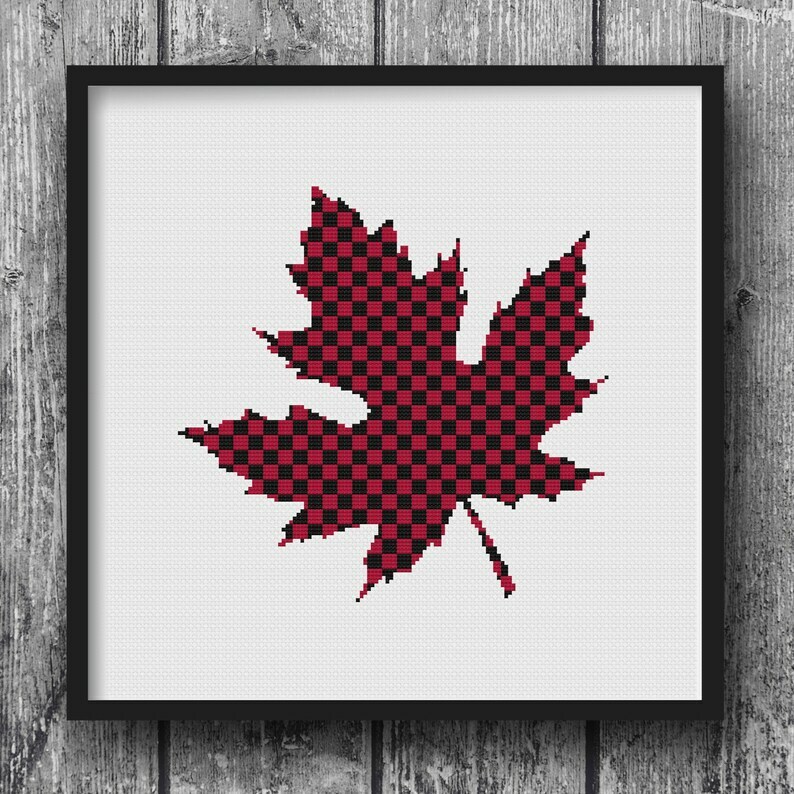 Lumberjack Flannel Maple Leaf Cross Stitch Pattern. Just like the favorite flannel shirt you wear while chopping wood! Finished size of pattern: 5.9" wide x 5.6" tall. Be sure to check out all of my Lumberjack Flannel patterns!